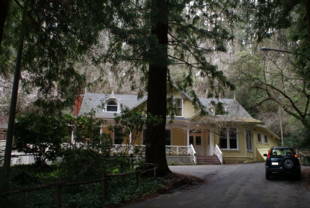 Stern Grove is the host of the annual Stern Grove Festival. 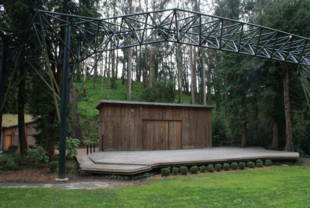 Every Sunday every summer, a music festival is held in the Stern Grove outdoor amphitheater. 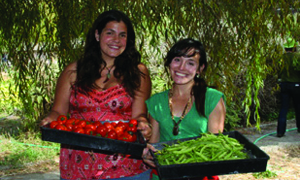 The 2008 season marked seventy years of free music and fun! 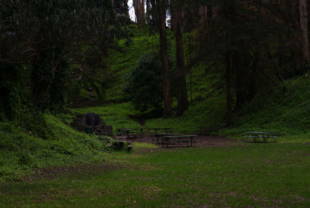 In addition to hosting great festivals, Stern Grove is a natural sanctuary in San Francisco and nests a plethora of eucalyptus and pine trees. Dogs love the dog run and pet owners often bring their pooches here. Remember to clean up after your dogs and do your part to keep this great open space clean and functional. 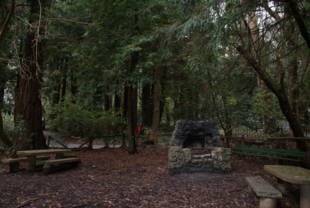 Attached to Stern Grove is Pine Lake Park that has a beautiful meadow and lake. Check out its ParkScan page for more details. Bus: #17, #18, #23, #28, #29; K.L.M Muni Metro -- 19th and Sloat.